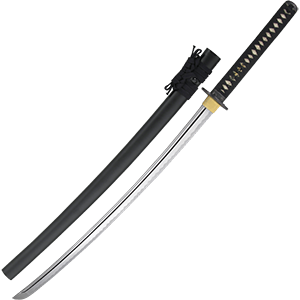 At Buying a Sword, we offer an incredible range of swords with historical origins throughout Europe. Our European swords cover many medieval and Renaissance styles, as well as Viking styles. Shop here for Crusader swords, Excalibur swords, Musketeer swords, Norse swords, and more. Our decorative medieval swords are great for creating historical displays, collecting, or wearing as part of a costume. 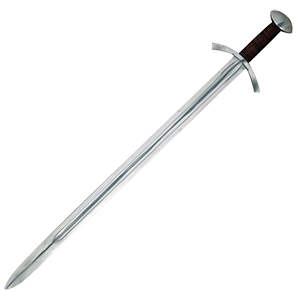 Functional medieval European swords are suited for combat and rugged use. 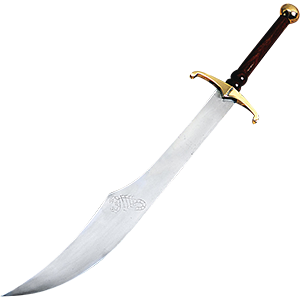 No matter the type of sword you are searching for, if it is made in a historical European style, you will find it in this category here at Buying a Sword.